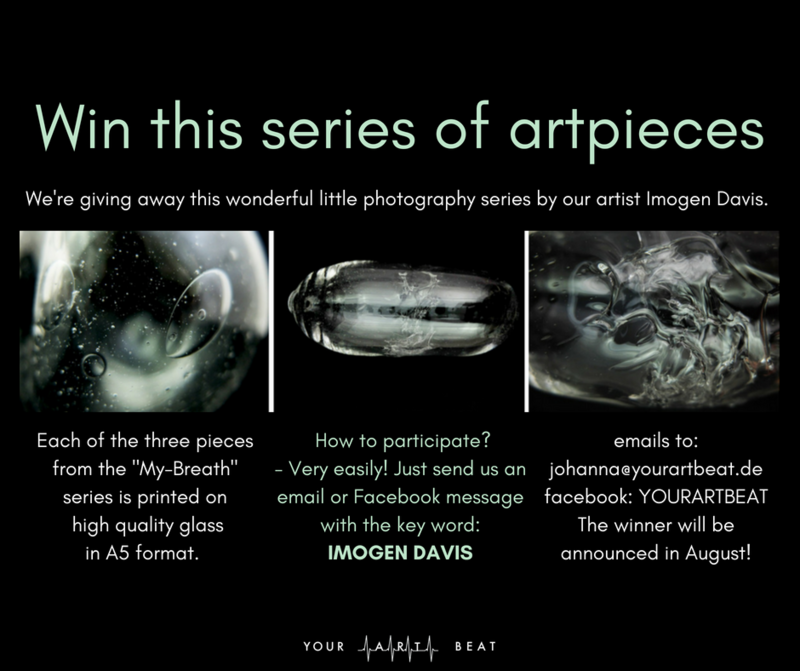 WIN THIS WONDERFUL SERIES OF ARTPIECES! We’re giving away this wonderful little photography series by our artist Imogen Davis. Each of the three pieces from the “My-Breath” series is printed on high quality glass in A5 format. The winner will be announced in August! !!! 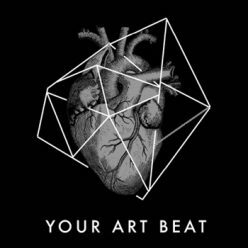 DISCOVER MORE ON THE YOUR ART BEAT MARKET !! !